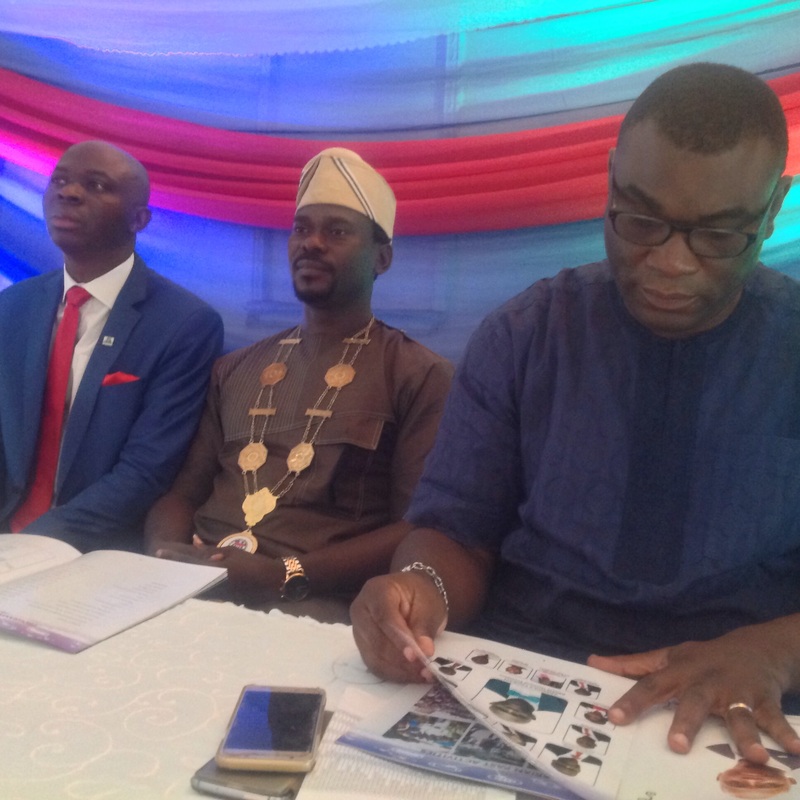 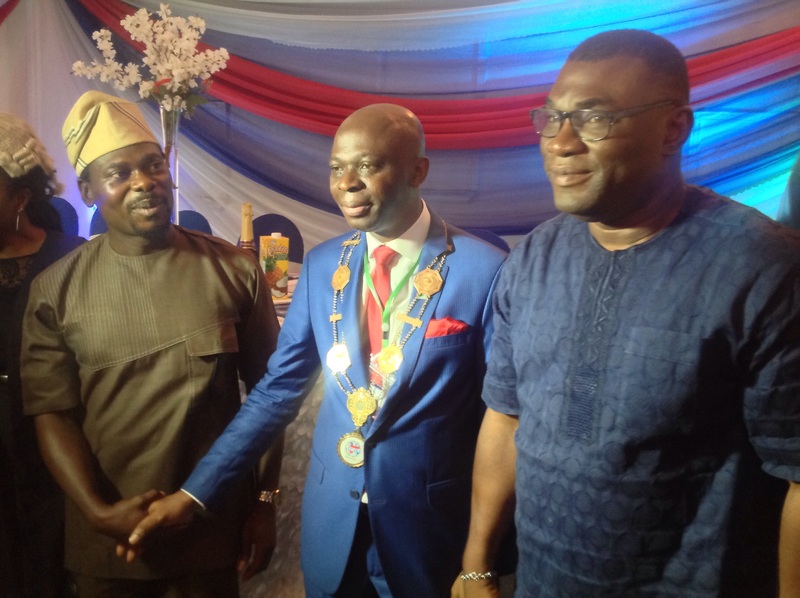 From left: Chairman of Council, National President, Association of Registered Insurance Agents of Nigeria, Gbadebo Olameru; President, Ademola Fagbayi and Chairman of the event, Dr. Olufemi Ogunlowo at the event in Lagos. 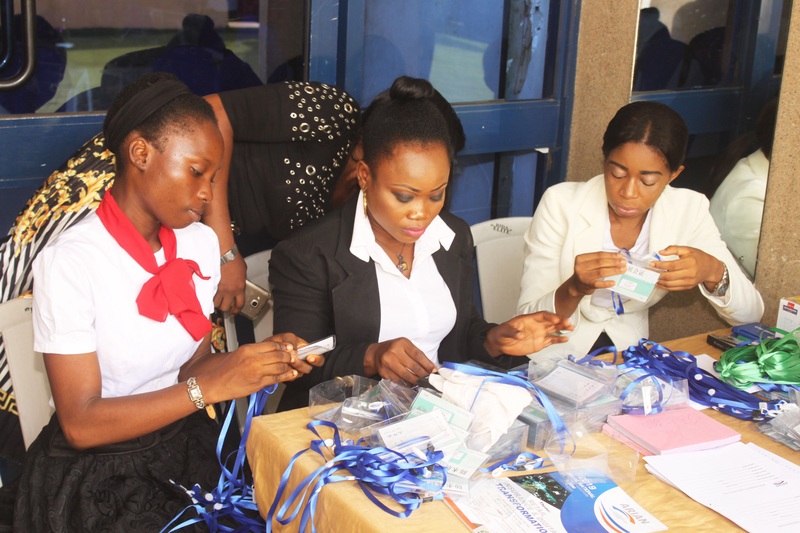 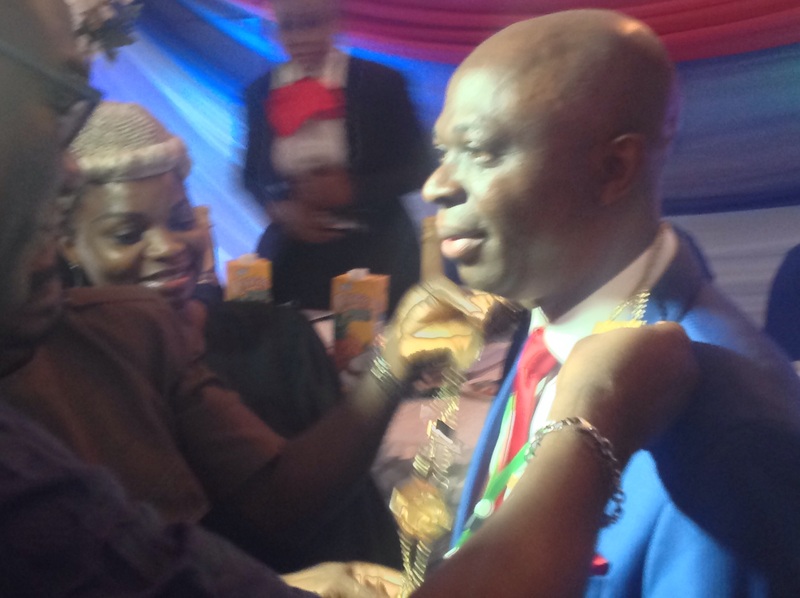 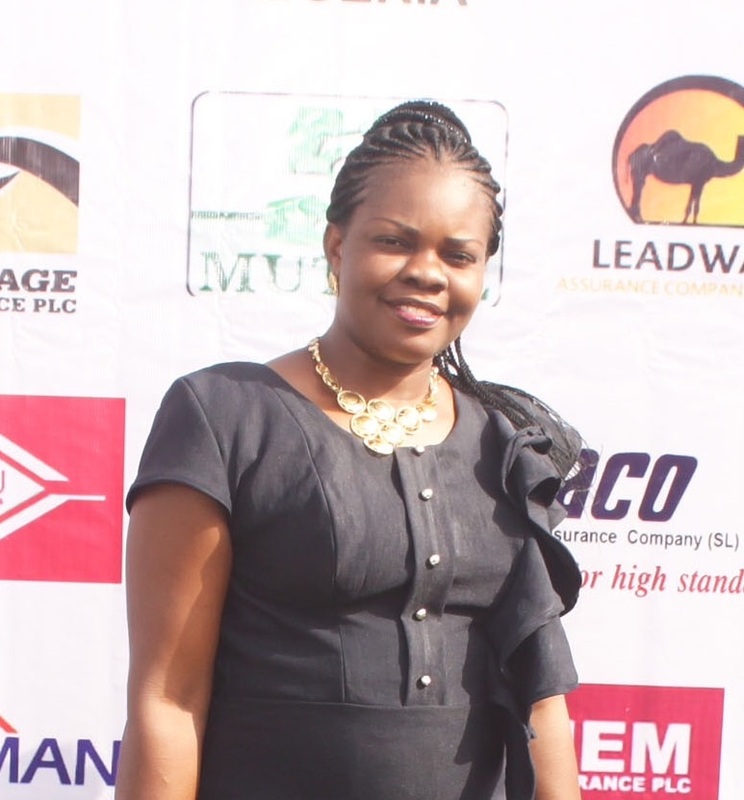 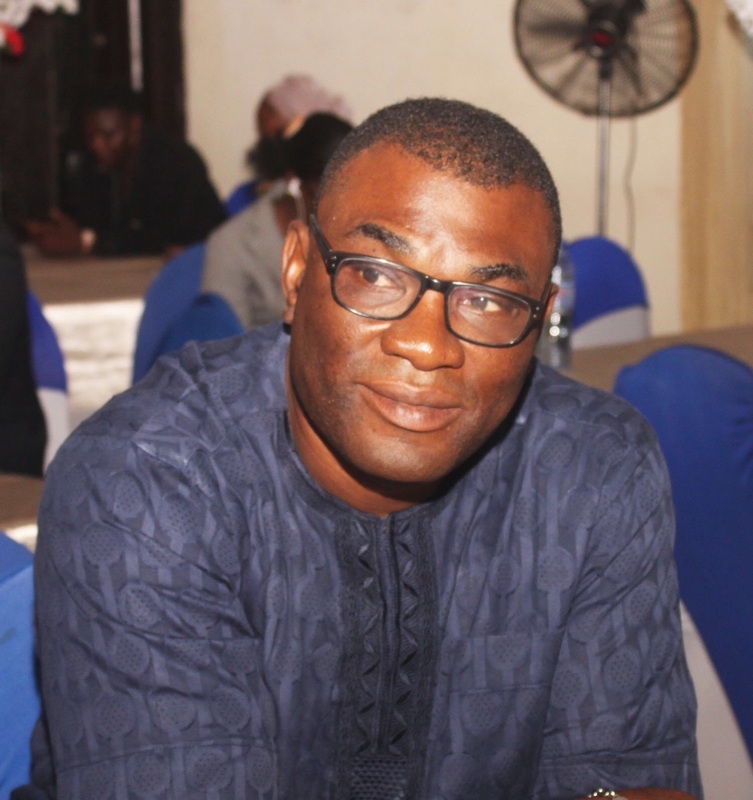 ARIAN President, Ademola Fagbayi, being decorated at the event. 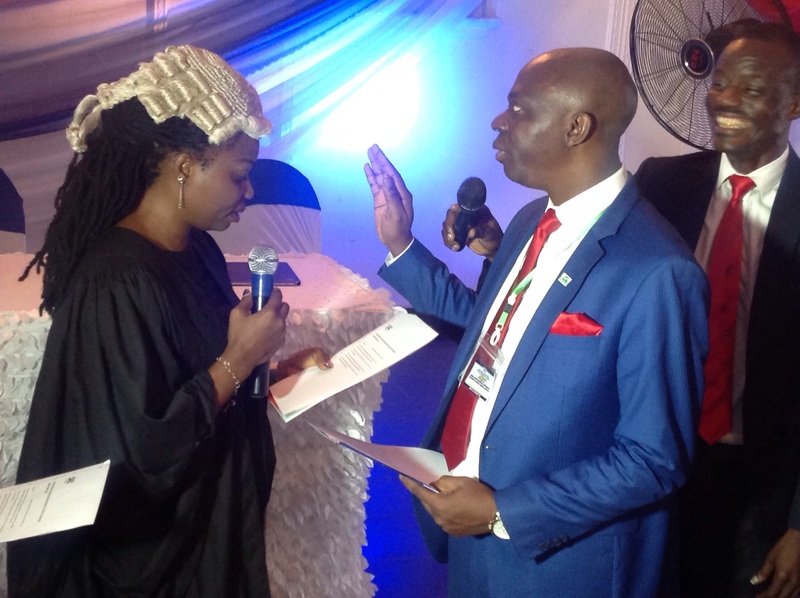 ARIAN President, Ademola Fagbayi, taking oath of office at the event. 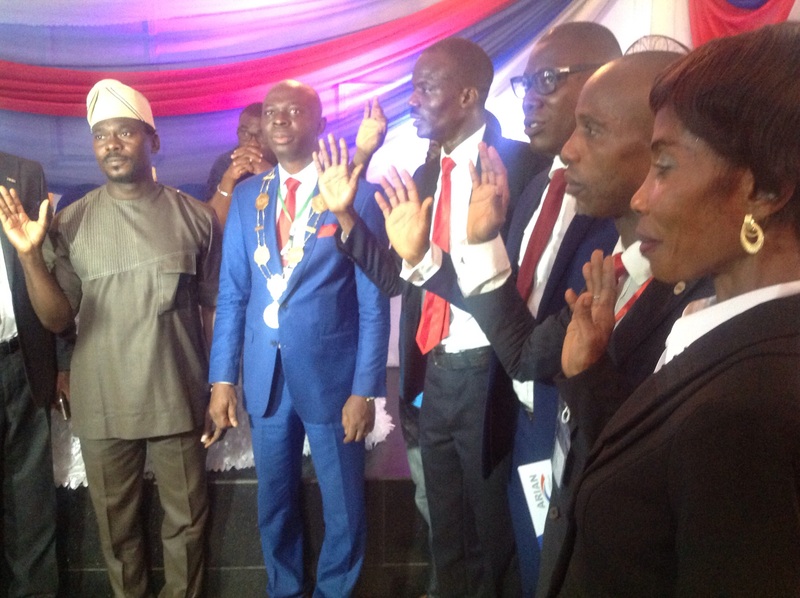 ARIAN executives taking oath of office at the event. 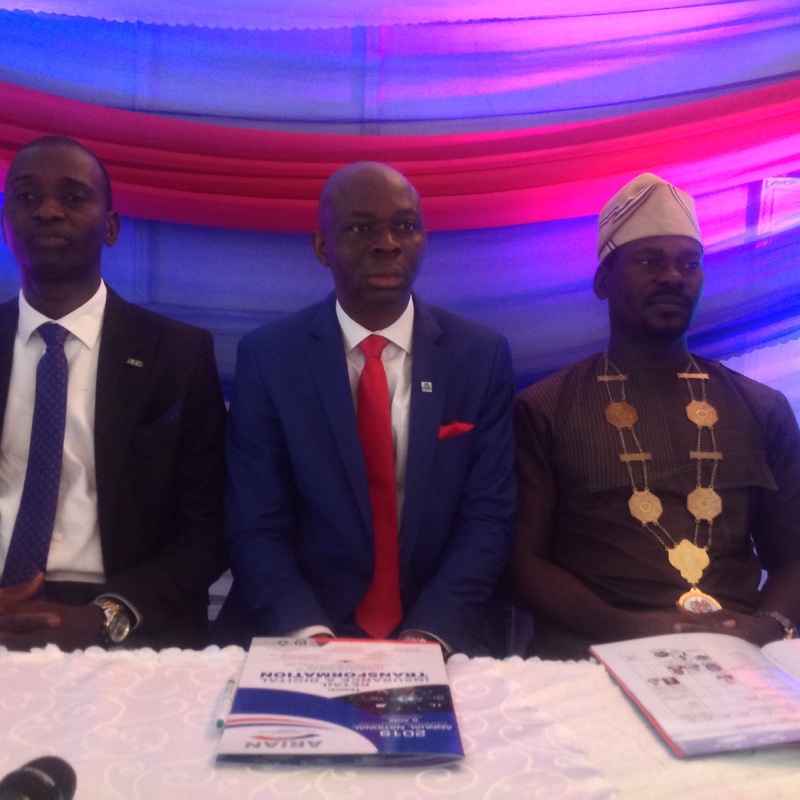 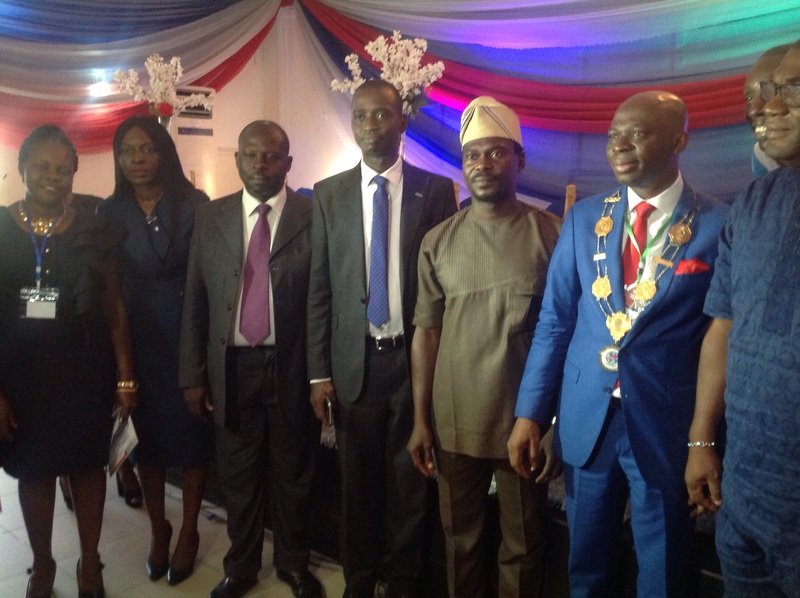 From left: President, National President, Association of Registered Insurance Agents of Nigeria Ademola Fagbayi; Chairman of Council, Gbadebo Olameru; and Chairman of the event, Dr. Olufemi Ogunlowo at the event. 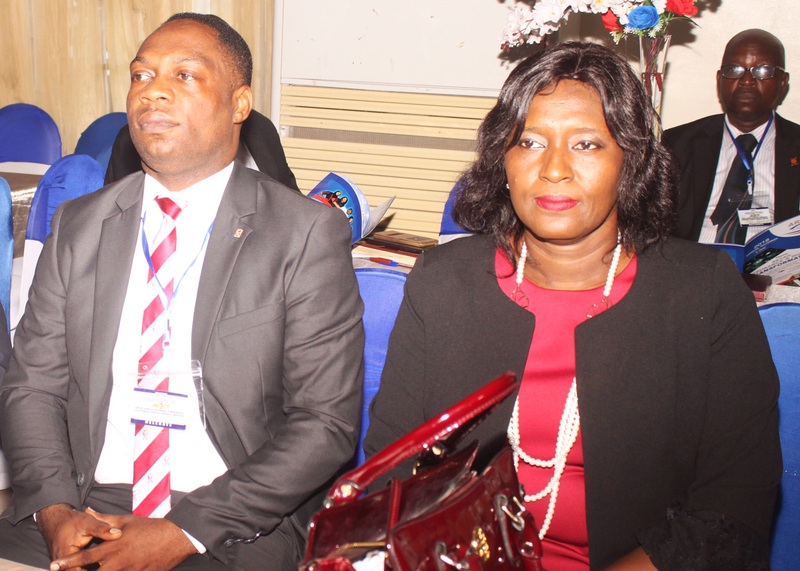 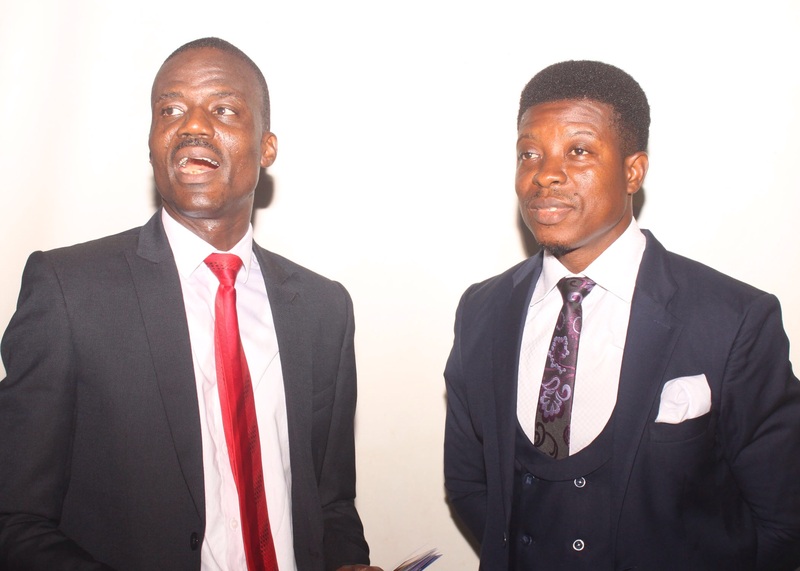 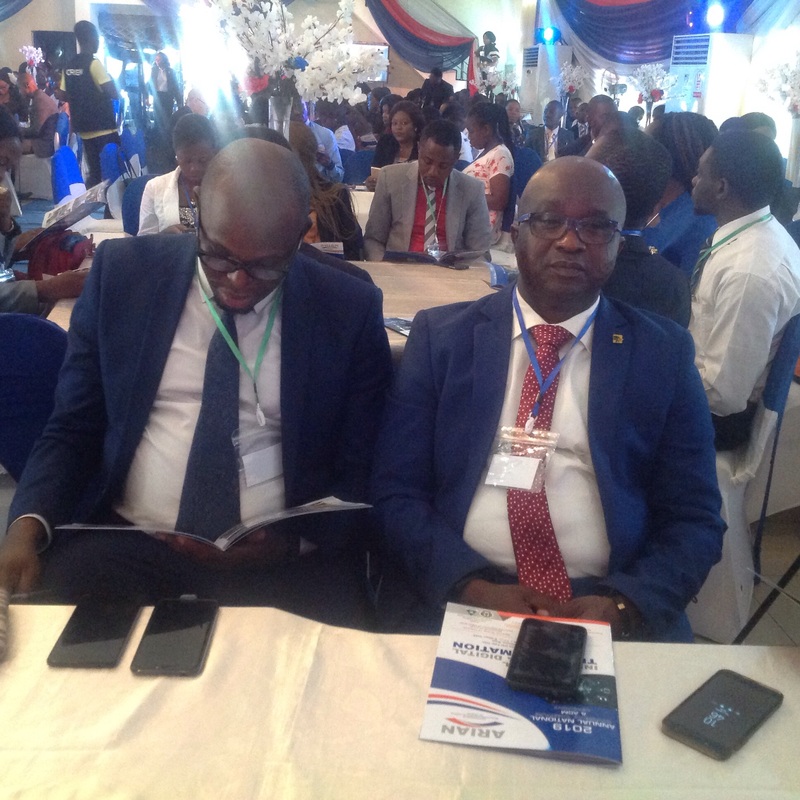 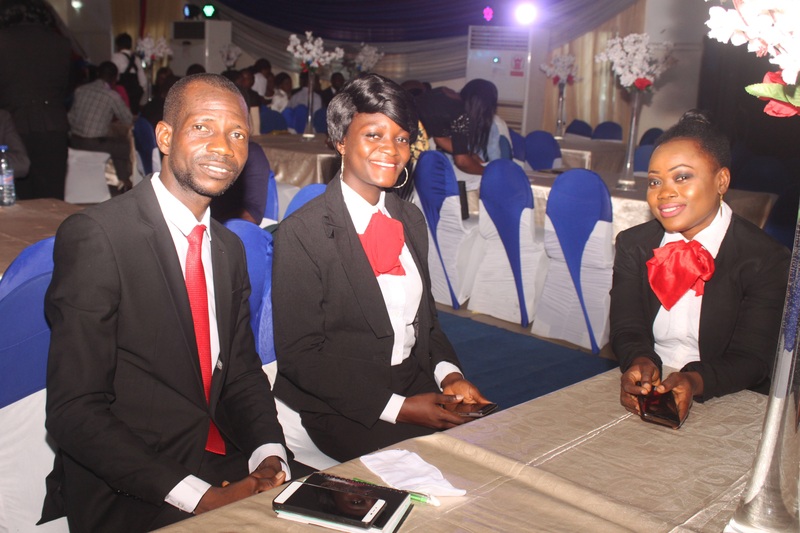 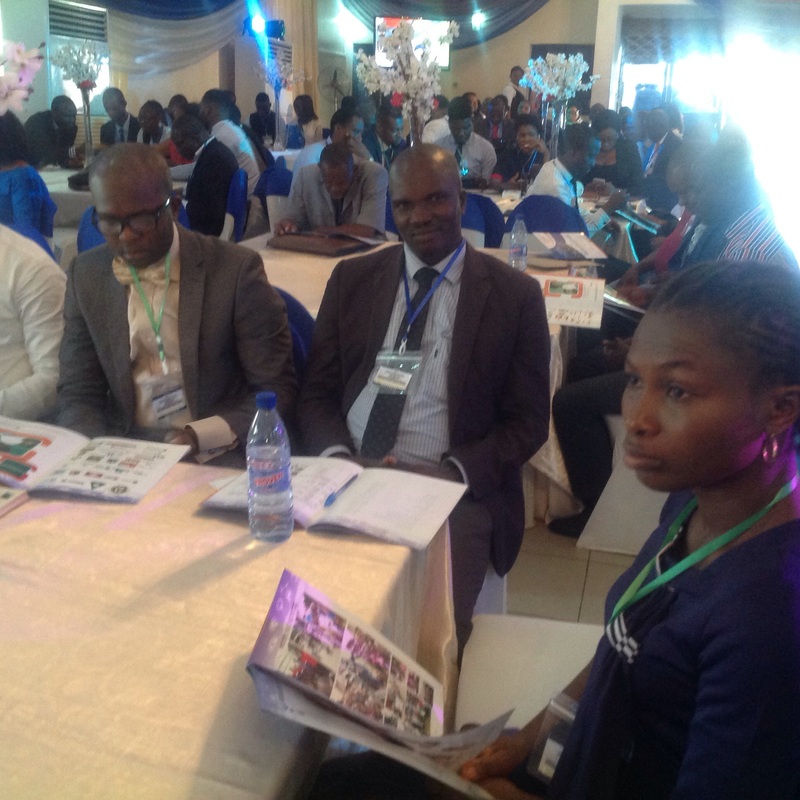 From left: Managing Director, ARM Life, Steve Alangbo; President, National President, Association of Registered Insurance Agents of Nigeria Ademola Fagbayi and Chairman of Council, Gbadebo Olameru at the event.